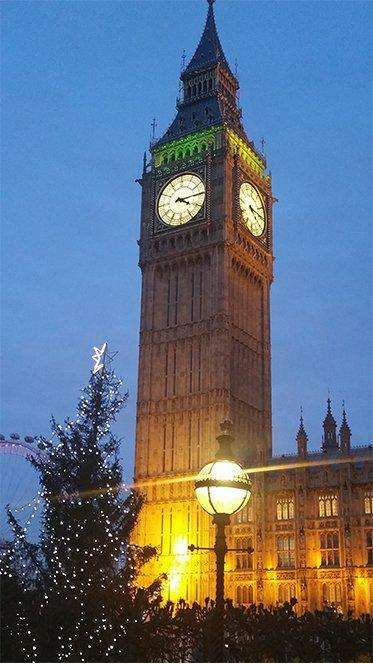 Adelphi Packaging Machinery’s Workshop Manager, Gary Thompson, along with Nicola Jones, Adelphi Packaging Machinery’s Internal Sales & Marketing Manager, had the pleasure of attending this year’s annual PPMA Chairman’s lunch held at the Houses of Parliament in Westminster this week. This year’s event focused on practical marketing tips for SME’s, and included a speech from MP Tom Brake on the challenges political parties face in the world of marketing. The event was attended by around 100 PPMA members from across the country.